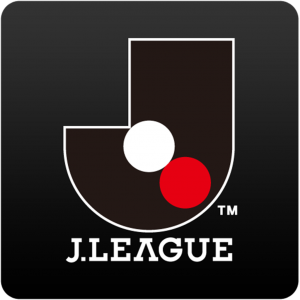 Matsumoto Yamaga – Kawasaki Frontale: Matsumoto got 2 straight 0-1 defeats in the league but both were against strong teams so nobody really expected them to take any points in those matches. They’ve proven a difficult team to score against with just 3 goals against in 4 matches but they are also struggling up front…. Oita Trinita – Sanfrecce Hiroshima: Oita have been one of the most positive surprises so far in J1 as the newly promoted team have won 3 out of their 4 opening matches. I doubt they will be able to keep that ratio up but they’ve showed they are not a team that should be under-estimated….